What Is Arbitration and How It Can Be Useful For Resolving Disputes? What exactly is arbitration? How does the arbitration process works? What are the benefits of using arbitration process? These are some of the questions we will try to find answers for in the next few sections. • What does it involve? • How it can be Useful? • Where does Arbitration Takes Place? • What are the Benefits of Arbitration? It is a system which can be used as an alternative to the formal court system. Arbitration can be successfully utilized to resolve conflicts as well as to obtain a decision in any kind of dispute. Both parties agree to abide by decision taken by arbitrator. The arbitrator takes the decision only after all the arguments and evidences related to the conflict have been considered. What does arbitration process involve? Such arbitration hearing can be conducted at a private boardroom where involved parties send their family law lawyers to represent them or parties may well represent themselves at the time of hearing. When does arbitration prove to be useful? What would be the location for such arbitration hearing? Usually, such hearings occur in any private boardroom setting which is normally the arbitrator's office. 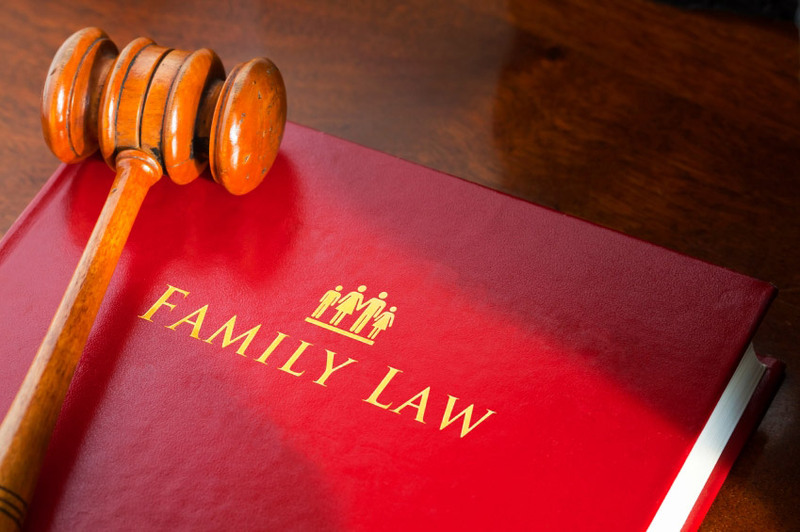 During the hearing both parties can attend in person or send their family law lawyers to be present at the hearing. What are the main benefits of arbitration process? • Resolve Disputes Quickly: It is possible to schedule arbitration quite quickly which in turn helps in involved parties resolve their disputes within a short time period. • Less Expensive: In comparison to a court trial, arbitration certainly proves to be a less expensive option. • Less Complicated: The arbitration procedure is far less complicated as compared to litigation process and as such helps involved parties reach a solution with relative ease. • Confidentiality: A strong point in favor of arbitration process is the confidentiality it helps in maintaining. This is due to the fact that all arbitration sessions tend to be private as well as the documentations and the communications that occur at the time of arbitration. On the other hand, public court appearance is necessary in a court trial and evidences provided also become part of the public record and can be accessed by anyone. As we can see there are several benefits of arbitration process and if you are looking to resolve a dispute then you should contemplate using this process to find a solution to your problem.